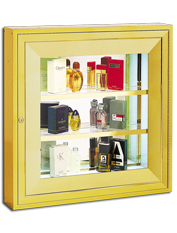 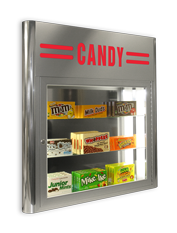 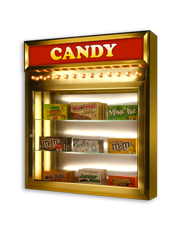 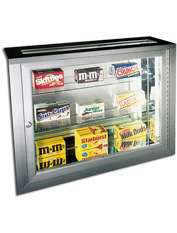 Showcases are units that are used to highlight, display and brand. 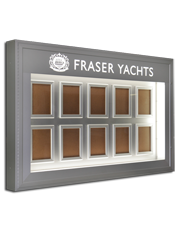 These displays usually incorporate perimeter lighting that illuminates either products or graphics or both. 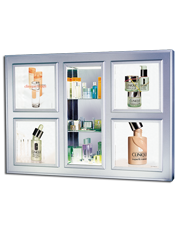 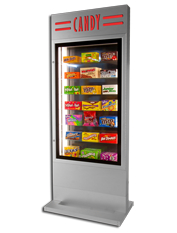 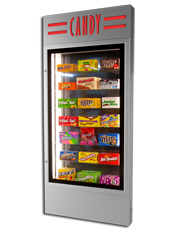 Some are manufactured using backlit graphics in combination with shelving to display product. 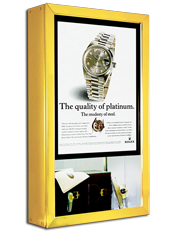 Backlit branding can be built into these displays as well for added marketing impact.